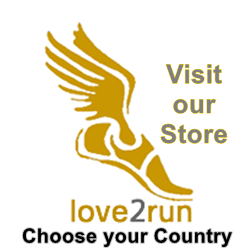 We talk to many runners and running organisations around the world on a daily basis. We also have requests to help many running organistations. Some we can, some we just don’t have the resources….yet! Steve Franklin is asking for volunteers for his research….and for this we can help…just by letting all you guys know about it. See below. We are researching the effects of different designs of hydration pack (Inov-8 RacePac 4 & Inov-8 RacePro Extreme 4) on running mechanics and form. All the research will take place at the Headingley Campus of Leeds Met Uni. 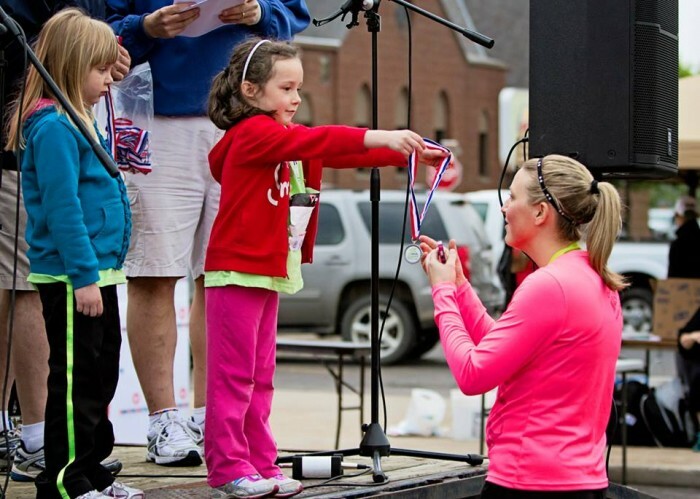 Participants must be running >25 miles a week. Participants are required to attend the laboratories on 3 occasions with a minimum of 7 days between each visit. 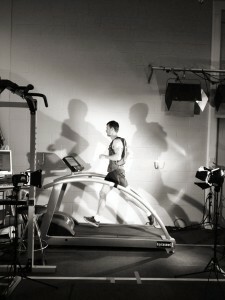 Each participant will receive a free Inov-8 RacePac 4 & gait analysis in return for taking part. For the 5th year in a row, on June 1st 2013 over 1000 racers gathered in Vilnius, the capital of Lithuania to compete in Vilnius Challenge. Hundreds of keen runners enjoyed the beautiful sunshine and fantastic entertainment from the amazing Rock Choir at Miles for Missing People on Saturday 25 May. Guadarun “Marathon des Iles” stands out from other staged races in several ways. First, its daily distances are vthan manyfgvvvgv other multi-day races, 130 km (80 miles) over 6 days, as opposed to around 230 km (140 miles) for most other 6-day events. The latest on the club runners from Lancaster & Morecambe AC, courtesy of Road Captain, Louise Gardner. click here to read more. Charlie Satterly has been improving all year and his hard work and consistent training paid off… click here to read more. Weather conditions were ideal and there was a superb atmosphere at the event with many spectators lining the route. The course record was broken by Michael Coleman of South Kent Harriers, the winner at 0:32:09…. click here to read more. Effingham was stunning on this Sunday morning – glorious views of rolling hills being sun-kissed by the morning sun could be seen from our warm and welcoming registration…. click here to read more. Click here for a look at the results from Hagerstown, MD, United States. The weather was kind on Saturday as the 103, 10k entrants and 35 fun runners gathered in the beautiful grounds of Shane’s Castle. The crowd took advantage of the sunshine and most arrived very early, relaxing or warming up at the Old Station Building…. click here to read more. Yesterday saw the Karlovy Vary Colonnade undergo its rite of passage to become a fully-fledged RunCzech race host. 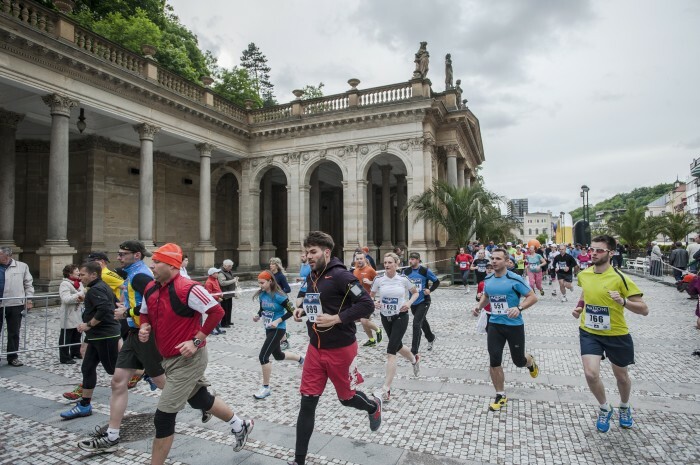 It was a fantastic race premiere for the Mattoni Karlovy Vary Half Marathon boasting an excellent turn-out of 1 500 enthusiastic runners with a further 600 participants join the 3 km Mattoni Family Run held earlier on in the day. In what was to be a truly captivating finish, victory ultimately went to the hot favourite from Kenya, Daniel Wanjiru who managed to condense the race into a mere 1:03:02…. click here to read more. The inaugural Weybridge Running Festival took place this Saturday 1st June and was blessed with lovely sunshine and “fast and furious” trails – racing flats were the order of the day! Theodore Patel, Jack Butler and James Holloway were first, second and third respectively for the men in the 5km, whilst Veronica Travesani brought it home for the women, with Sarah Hollobone and Zone Hibbert close behind from a total field of 37…. click here to read more.